Dont let your recruiting practices get you into legal trouble. As the job market continues to tighten, employers are finding it more difficult to recruit qualified applicants for available positions. 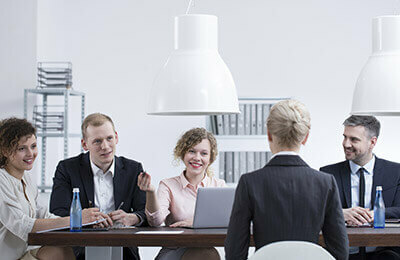 Make sure your recruiting methods are legally sound and reduce issues for you and the potential employee. This topic will help you streamline the hiring process to reduce employee turnover, employee complaints, and employee litigation. We will address applicable laws and regulations, provide guidance on solutions that other employers have utilized to improve their hiring processes, and will help you identify problem areas in your companys current hiring process. This information is critical to any employer seeking to find the most qualified, best suited applicants for job openings while reducing the risk of employment litigation. This live webinar is designed for human resource managers, personnel managers, recruiters, presidents, vice presidents, business owners, managers and attorneys.